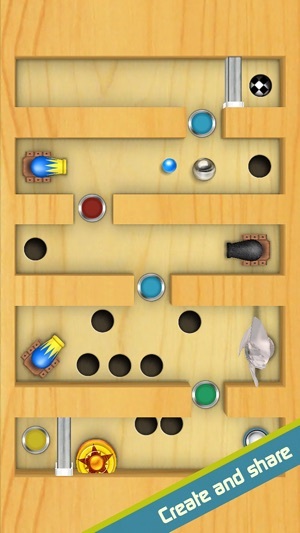 "Labyrinth 2 is one of the absolutely very best games in the App Store. 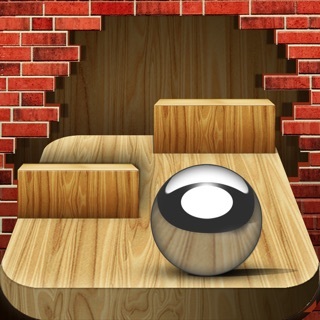 I didn’t know Labyrinth could be this deluxe, fun, challenging, easy, and addicting. 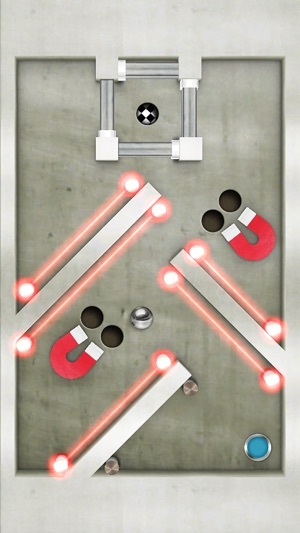 Illusion Labs gives you absolutely everything with great levels already made, a level editor, local multiplayer, and access to a potentially limitless supply of more levels." 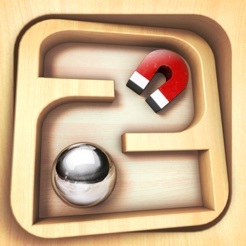 "If you've enjoyed labyrinth games in the past, Labyrinth 2 is a must-own." "It looks and plays like the real thing, with just the right number of additional features to elevate it high above the physical toy." The creators of the original iPhone Labyrinth game bring you Labyrinth 2 - the groundbreaking game taken to the next level. I this a freemium game now? I remember buying this when it first came out. I re-downloaded it onto my latest iPhone and while I’m pleased to see the developers have kept up with the times it is now asking me to pay $2.99 for levels that I don’t remember having to pay for before. This game has been part of my life since I have been a kid. 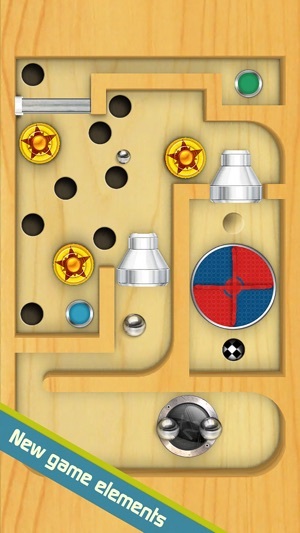 Helped me with fundamental logic skills as well as showed me how learning is fun. Parents, I recommend this game to your young ones. 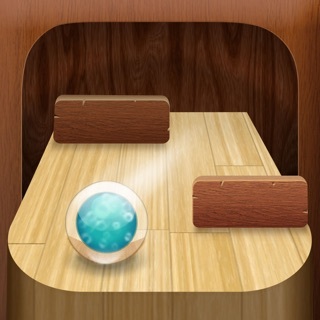 Wow This App deserves to be the number one app in the world. There is so much to say about this game so this will be a long review! 1. The items are amazing! Here they are! 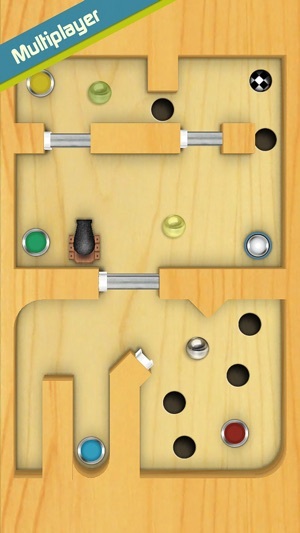 Merry go round; wall (obviously); fan; laser; bumper; magnet; Button; Door; moving wall/block; hole; warning siren; different wooden objects; checkpoint; duplicator; slingshot. Plus I love the way when you build a level you build on the computer and it has tips of the day and updates constantly. You can also choose a theme, metal or classic--the wooden one. If you get frustrated it really doesn't matter you can always win nothing is impossible except if the level is messed up :/. But if you are a person that gets frustrated just play easy levels then medium and finally move onto hard. That way you'll build skill, confidence, and chill out...Also you unlock priEs such as: Fifty levels without falling into a hole or; roll the ball 80 yards. 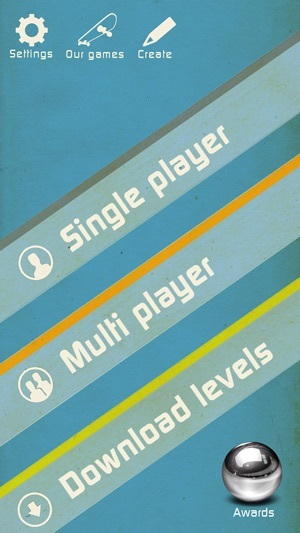 The multiplayer is fun, and the levels are great. I love to make levels more than anything else and at night I sneak my iPod into my room and play for a long long time--well until my iPod goes off. Get this game!!! It it priceless!!! I would buy this game for any amount but that doesn't mean change it ;). Oh yeah an I almost forgot you can change the color or design of some objects like the cannon. 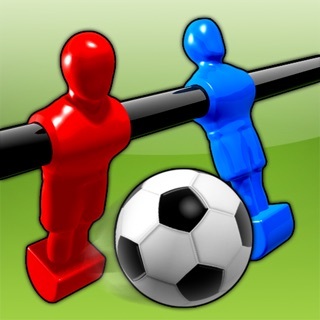 This game is my favorite app, and deserves to be Number One App FOREVER!!!!!! !